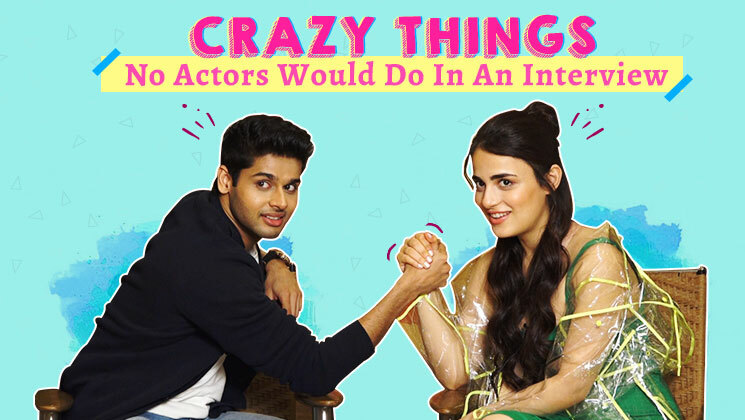 We test ‘Mard Ko Dard Nahi Hota’ actors Radhika Madan and Abhimanyu Dassani. Will they do all the crazy stuff we ask them to do? Find out in this fun game. 'Pataaka' Trailer: Sanya Malhotra and Radhika Madan's raw avatar will blow your mind!